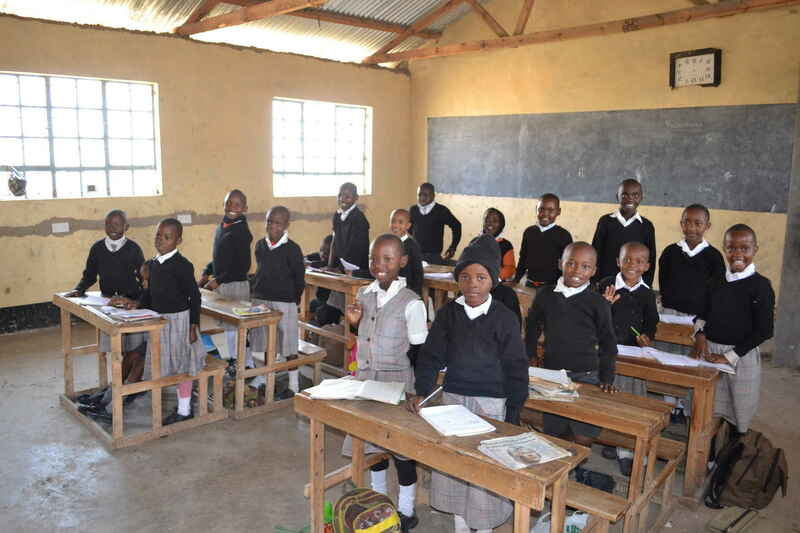 Over fifty children are now involved in our Community Schools Project which provides school fees, uniforms, meals at school and supplementary food for local village children previously unable to afford to attend school. The Red Rhino Outreach Project also benefits to the local community and also helps preschoolers who live with their mothers in prison in Mombasa. It takes $30 per month to put an elementary student through school and $100 for a high school student. Please consider a monthly or yearly recurring donation of $30 or $100 (or another amount) to this life-changing program.